Welcome to the new old world. 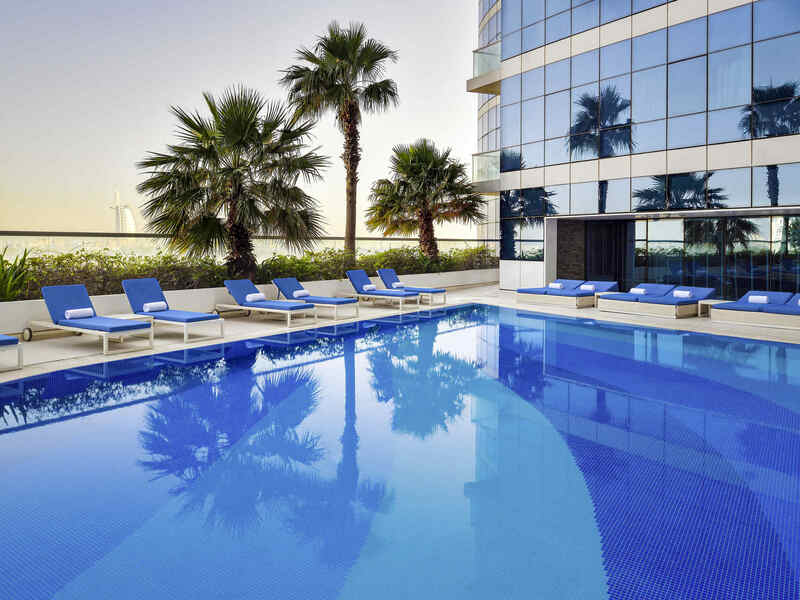 Unlike any other Arabian city, Dubai will drown you in luxury at the edge of the desert. With a backdrop of rich desert heritage and a foreground of modern amenities, this city will continue to surprise you with every passing palm tree island. After arriving at the airport and collecting your luggage you will find friendly DST staff waiting to greet you and take you to your hotel. Welcome to Dubai. You will be picked up from your hotel to start your tour by taking photos to the historical Dubai Creek the life blood of Dubai, Then we continue our journey along an old architectural masterpiece, the Al Fahidi Fort the first building has been built in Dubai which houses the Dubai Museum, Old Mosque then drive to Zaabeel Area where we pass by Sheikh Mohamed Bin Rashid’s Palace, the current ruler of Dubai and Sheikh Hamadan bin Rashid Palace. Next, we will be passing by the magnificent Jumeirah Mosque and halting for a photo stop at the world’s luxurious hotel on a manmade island of Burj Al Arab. We continue our journey to the Palm Jumeirah, a man-made island which shape resembles a palm tree. then ahead to Atlantis the Palm. Continue to be enthralled by our adventure as we take you to Dubai Mall, where you will be taken to Optional Tour to The Dubai Aquarium and Underwater Zoo to Spend about an hour looking at the unique marine life, then continue on to visit Burj Khalifa. A swift 50-second ride takes you to the top of this historical monument, which is also one of the world’s tallest buildings. At 19:00 we will take you to spend a relaxed evening onboard a traditionally decorated wooden dhow as it sails along the Dubai Creek under the moonlight. Savor your favorite beverages and prepare your palate for a mouth-watering feast! The major Dubai landmarks shine through the moonlit sky as the wooden vessel slips silently across the creek. Transfer back to your hotel. You will be picked up from your hotel to drive across the mystic sands of Dubai desert. The thrill begins as your driver takes you up and down the golden sands of Arabia before stopping on the highest sand dune, allowing you to enjoy the beautiful view. Here you can experience the thrill of sand-boarding. Upon reaching the desert, you can take pictures with Falcons, one of the oldest cultures of UAE. Back in the car, you will be taken on to a VIP Bedouin campsite complete with a local attire and refreshment for your enjoyment. Be adventurous and try a camel ride. Return back to the camp and dine on a delicious barbecue dinner as the stars come out and an enchanting belly dancer performs a fascinating routine to Arabian music. Complete the experience with your very own shisha pipe, available in many aromatic flavors before heading to your hotel. – Please note that infants under 3 years are not permitted to join safari trips. Although your trip will inevitably leave you wanting more Dubai friendly DST staff will arrange for your airport drop off. After this transit-action every future transit will inevitably be planned for the fabulous Dubai.